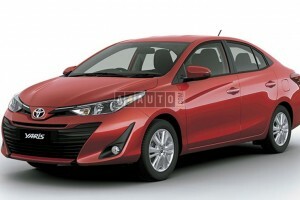 Toyota Yaris houses a 106-hp 1.5-liter four-cylinder engine coupled to a four-speed automatic transmission. 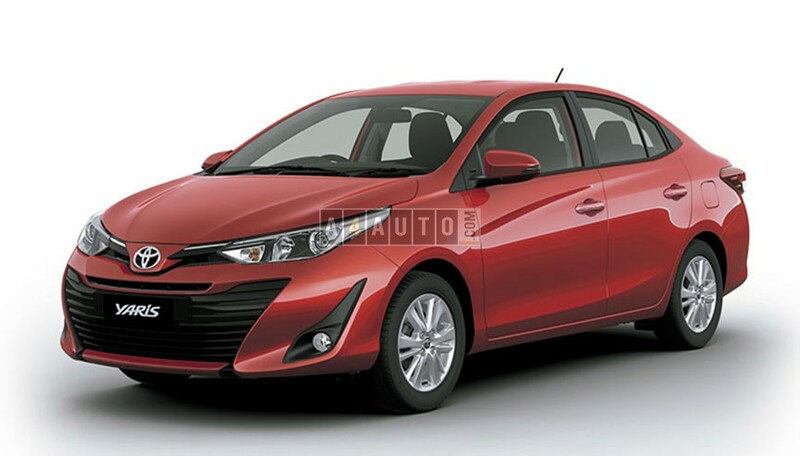 Its cosmetic features include: • Larger Grille • Overstated Air Intakes • Distinctive Front End • Chrome Detailing The Yaris locks horns with the likes of Hyundai Verna, Honda City and Maruti Ciaz. Its price in Indian markets is estimated at Rs 8.5 Lakh to 13.5 Lakh INR.